Sometimes changing one thing changes everything, and sometimes changing everything is a good thing. 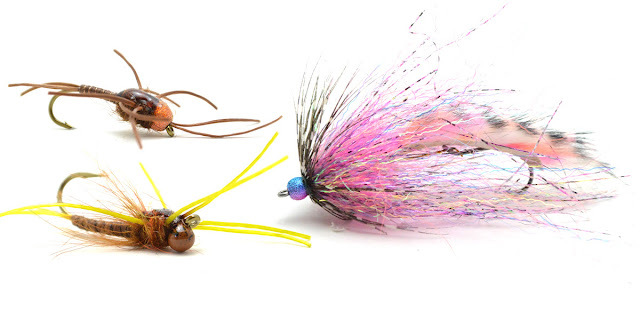 This week on Loon Live Matt will be demonstrating some new techniques and some new materials that could make a huge difference in the flies you tie. He'll be showcasing two nymphs that look and perform totally different from each other, but the only difference is the bead that is used. He'll also be showing off some flashy new materials on his Synister Leach, and talking about dubbing brushes and why he loves them. We'll see you on Tonight at 6pm PST!